So Rule 2 is: Don't Study Grammar! English EVERYDAY. Don't read textbooks. Listen to English. Its simple. That is the key to your English success. Stop reading textbooks. Its not enough to know a definition. Its not enough to remember for a test. You must put the word deep into your brain. chapter 3 times each day, for 10 days. 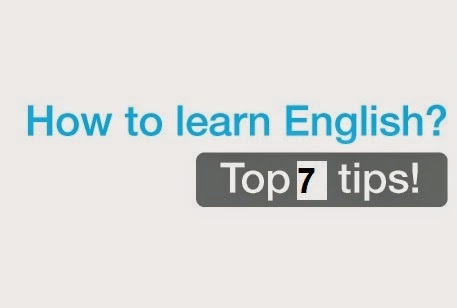 way to learn and use English grammar automatically. stories and you will improve grammar automatically! to. You must watch what they watch. You must read what they read. stories, and talk radio shows. Use real English materials. How can you use Listen & Answer Stories? Easy! Find a native speaker tutor.